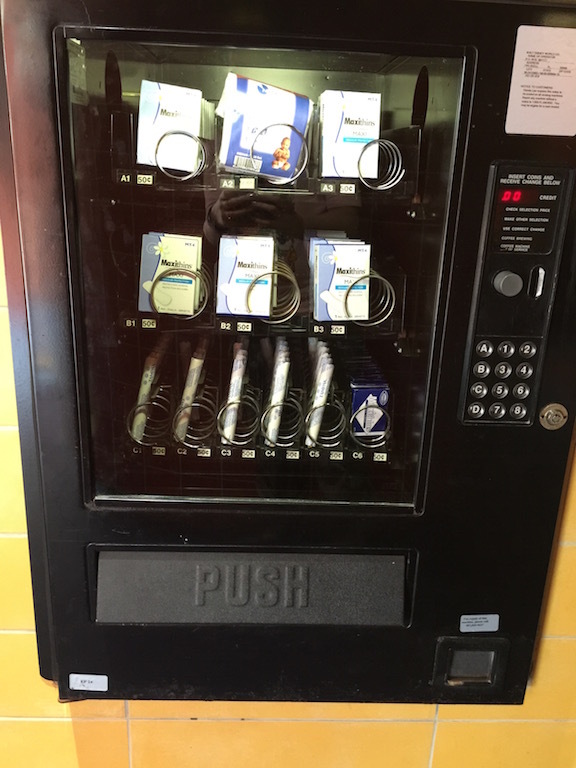 Wordless Wednesday – Worst Vending Machine ever! No chips, no chocolate! No Chocolate is the worst! especially if you are in need of the items in the cabinet, I’m surprised the glass was still intact!